OnePlus 3 Vs OnePlus 2 Vs OnePlus One - Best Of The Beasts? 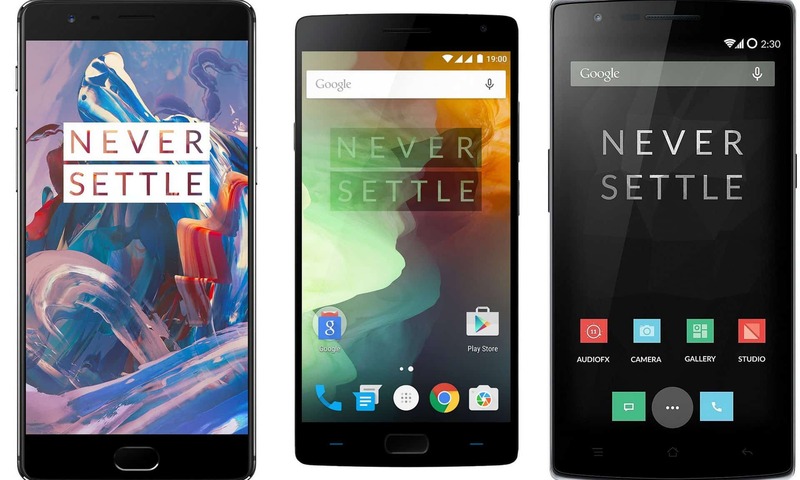 OnePlus 3 Vs OnePlus 2 Vs OnePlus One – Which is the Best of the Beasts? The sun has finally dawned on the OnePlus fans – The Company officially launched its flagship phone OnePlus 3 yesterday and also decided to let go off their invite-only system making it available without any invite on Amazon India. The flagship no doubt has followed the legacy of OnePlus with its noteworthy Qualcomm 820 processor and a massive 6GB RAM. For a complete set of the features, have a look at our post on OnePlus 3 launch here. 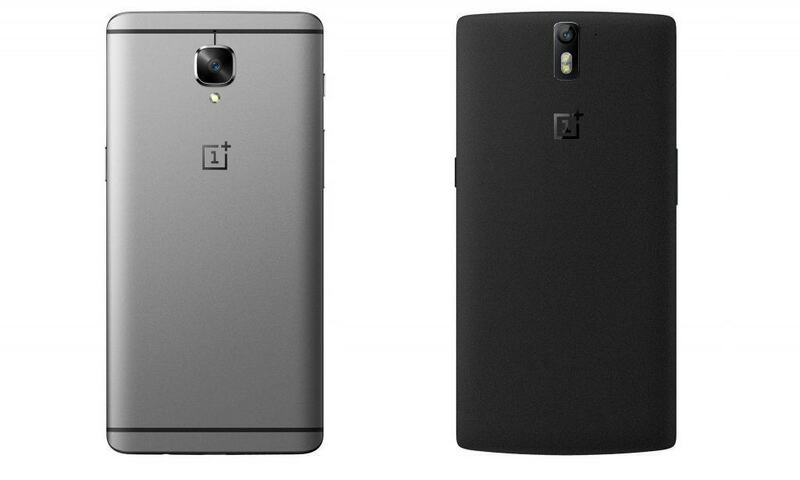 If the track record is anything to go by, OnePlus is sure to hit the market by a storm. OnePlus has progressed steadily over the years: From the launch of OnePlus One, the ‘Real Flagship Killer’, hugely popular even now, launch of OnePlus 2, termed the ‘2016 Flagship killer’ with a 4GB RAM, fingerprint sensor and OnePlus X with the best features in the ~INR 15000 price range to the OnePlus 3. It mastered the Excitement – Hype – market share game really well. Anyhow, here’s our take on OnePlus 3 vs OnePlus 2 vs OnePlus One. While the OnePlus One and 2 had the trademark sandstone finish, the OnePlus 3 comes with a full metal anodized body with a sleek curved edge which definitely looks slimmer and stylish. 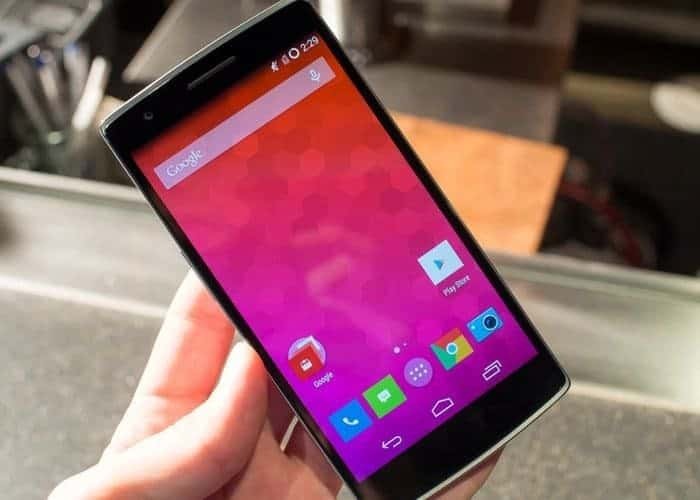 While OnePlus 2 turned out on the bulkier side, OnePlus perfected the OP3 with it weighing 158g and measuring 152.7 x 74.7 x 7.35mm, making it the lightest of its range, surpassing OnePlus One which weighs 162g. While OP 1 and 2 come with cover options, ditching the sandstone finish in OnePlus 3 did make OnePlus lose its charm trying to fit in. Recommended: OnePlus 2 Review – Is it really the Flagship Killer of 2016? Although all the 3 phones come with a 5.5 inch Full HD display, the underlying technology differs- IPS LCD in OP1 and 2 and Optic AMOLED in OP3. It is a tad bit disappointing to not find Quad HD in OP3 considering that it is a flagship phone but the power considerations behind the design are understandable given the 3000 mAh battery it would run on. While OP 1 has a Micro-USB slot, every other external feature including the Type-C port and Fingerprint sensor at the front remains the same in OnePlus 2 and OnePlus 3. The fingerprint sensor is heard to be more sensitive and faster than the one in OP 2, but the verdict is yet to be given. While the OnePlus One runs a Snapdragon 801 processor, OP2 is powered by octa-core Snapdragon 810 processor with a 3/4GB RAM. OnePlus 3 is the first phone to sport the Snapdragon 820 processor clocked at 2.2GHz and a massive 6GB RAM. The performance of OP2 is definitely better than OP1 with OP2’s processor clocked at 1.82 GHz. OP3 no doubt would win the OP 2 VS OP 3 processor comparison hands-on , going by the Qualcomm legacy. That being said, it should not make OP2 any lesser performance-wise, as the 810 chipset is still one of the powerful ones that can handle every single task thrown at it. Extendable memory has never been OnePlus’ forte and it continues to remain the same with all the 3 models coming with non-expandable internal storage. While OP 1 came with 16 GB, OP 2 had a 16/64 GB option and OP 3 comes with 64GB. While OP 1 runs on CyanogenMod’s material design, OP 2 and 3 run on Oxygen OS. With OP2 recently getting Android Marshmallow 6.0.1 update, both OP 2 and OP 3 would look very similar with Dark modes, app permissions, and custom LED notifications. The only added feature in OP 3 would be the unlocked boot loader. OP 1 is powered by a 3000 mAh battery which is good enough for its RAM and processor whereas OP 2 got a huge upgrade of a 3300 mAH battery which in turn made it heavier too. OP 3 comes with a 3000 mAh battery, though a downgrade, has ‘Dashcharge’, the fast-charging feature which should make up for it. While both the OP1 and 2 come with a 13MP rear camera and 5MP snapper at the front, OP 3 has an upgraded camera with 16MP Sony IMX 298 sensor at the rear and 8MP front snapper. 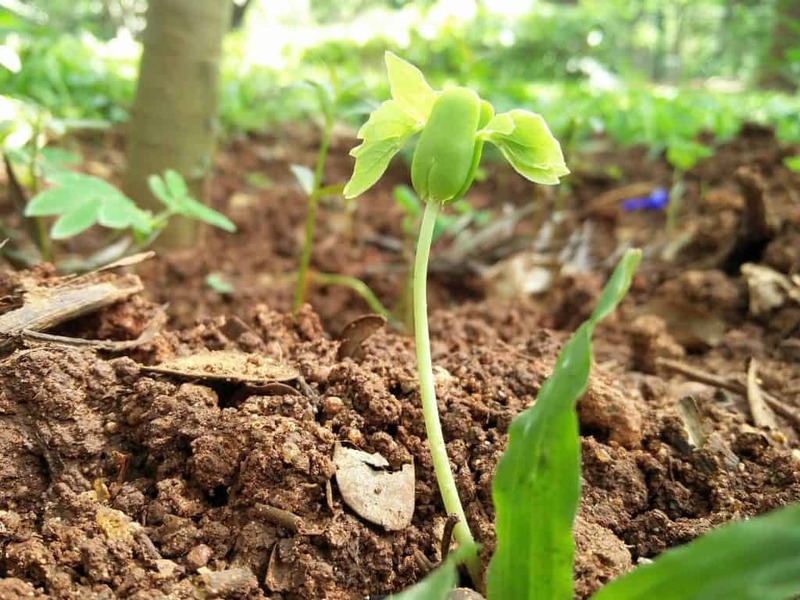 Laser autofocus and OIS makes OnePlus 2’s images sharp and crisp. Although all the 3 phones come with a F/2.0 aperture, the OP 3 has a clear edge over its predecessors with PDAF, EIS and OIS inducted in it. With OP 1 being successful in its competitive range, OP 2 and OP 3 have the muscle power to fight it out in the flagship market. Although OP 3 has got massive make-overs in design, processor, camera, NFC and fast charge technology, OP 2 still remains relevant staying true to its ‘2016 Flagship killer’ tagline. We feel OnePlus 3 is outperforming its predecessors in every aspect but everything will be revealed once we get our hands on OnePlus 3. Also, tell us which one do you think is the real beast among them on our comments section. Next articleLeEco Le 2 Vs Redmi Note 3 – Which is the Best Budget Smartphone Under 15K? Zenfone Max Pro (M1) Vs Redmi Note 5 – Which is the Best Budget Smartphone Under Rs. 15,000 ? Xiaomi Mi 6 Vs OnePlus 5 – Battle of Flagships: Which is better?